Director of Agriculture Rickey Brumant is calling on the general public to support the Dominican farmers by purchasing and consuming what is locally grown and produced in an effort to reduce the Dominica’s import bill while at the same time help maintain a healthy people and vibrant economy. 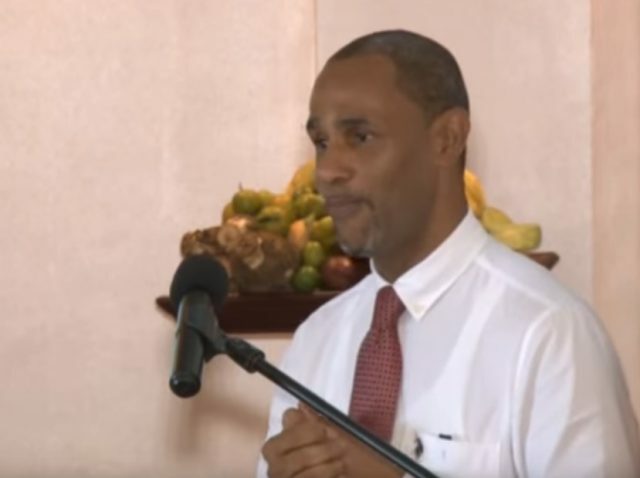 Mr. Burmant commended farmers in Dominica for their resilience and contribution toward helping to revive the agriculture sector and reduce the country’s import bill. Mr. Brumant also said the Ministry of agriculture will continue to partner with the ministry of health as part of its mandate to ensure that Dominica comes first in it thrust to being the healthiest and most resilient people in the world.